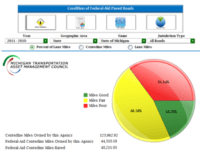 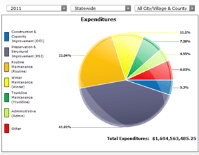 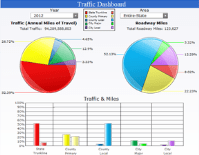 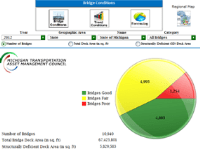 The information in this dashboard has been provided by the Michigan Transportation Asset Management Council for the State of Michigan. 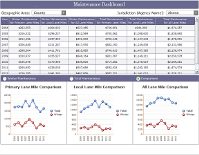 Menus within this dashboard allow for drilling down to specific information within Saginaw County. 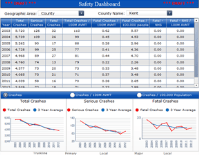 Subscribe to our FREE Email Lists to be automatically notified of weight restriction changes, new bid listings, or employment opportunities.